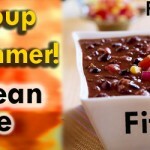 – August 11, 2012Posted in: SusieQ FitLife Breaking News, SusieQ FitLife Updates! 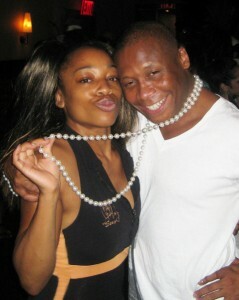 Calvin Wiley's ALL White Annual Party Affair! Wrap It Up In White Attire & Party with Calvin Wiley! All work and no play is not the way for anyone to “Get a FitLife!” One important ingredient in the FitLife is to be surrounded by good company while enjoying great entertainment! In New York this is an easy task to accomplish through the great works of Mr. Calvin Wiley, founder of Calvinography Lead! 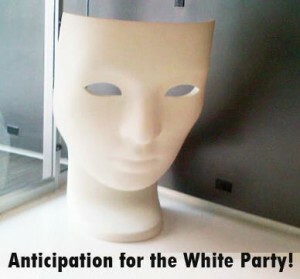 He is the host of his own Annual White Party Affair, where he puts on a fabulous show that no one would ever forget! ARMED Celebrity Fitness Trainer, SusieQ was so excited to attend the party that she arrived one week early to the XL Nightclub with great disappointment and she was not alone (two people arrived early, from out of state). Luckily, good things come to those who wait!This XL party affair was worth the wait and when you watch this video link you will see why! Calvin’s Born Day Celebration attracted attendees from Washington, D.C., Atlanta & Chicago to New York on Sunday, July, 29th. All guests were wrapped in white attire (SusieQ mistakenly wore black the previous year! Yikes!). The reason why Calvin enjoys throwing the all-white party annually is because he loves the purity of seeing all of his Calvinography Family Members dressed in white! Everyone looked smashing and all of the images on Facebook prove it! The entertainment is always fierce; as music was provided by Wendy Williams own TV Show “DJ Booth”. There were a large number of incredible dancers & performing musical artists that can only be described as bold, passionate, unforgettable and energizing! Nothing less is expected from a Calvinography event, as their main philosophy is that art, beauty & brilliance meet within the fitness world essentially. Calvin knows how to throw a great party; while keeping all of his guests very happy! This Minister of Movement is about to MOVE YOU! This music will make you move! 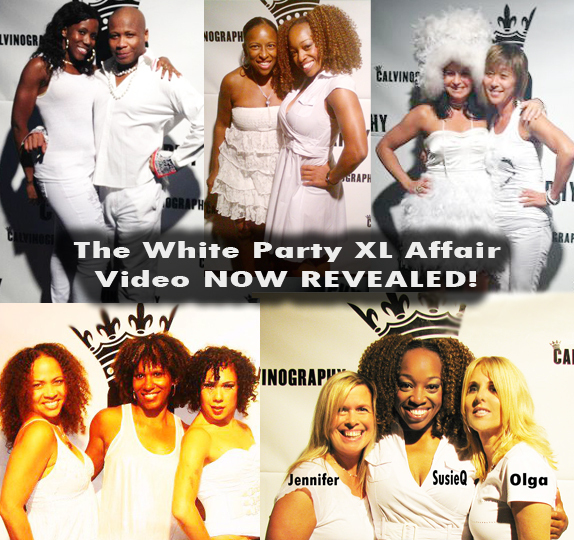 SusieQ FitLife presents music featured from the Calvinesque CD as we captured a few highlights of the White Party Affair to share with the rest of the world! Be sure to get permission from your parents before watching this extra-large party affair (if you are under the age of 18yrs). Learn more about Calvin Wiley & watch his sizzle reel! Be sure to visit the Calvinography website to attend future events! Watch Your Mouth & Get a FitLife!